One August bank holiday, Ted Johnson wakes to a day of reckoning - with his past in Cumberland, his present in London and his fantasies. An inflamed nerve troubles his eye as he veers between elation and despair, overwhelmed by the noise and bustle of the streets, unable to connect even with a visiting girlfriend. 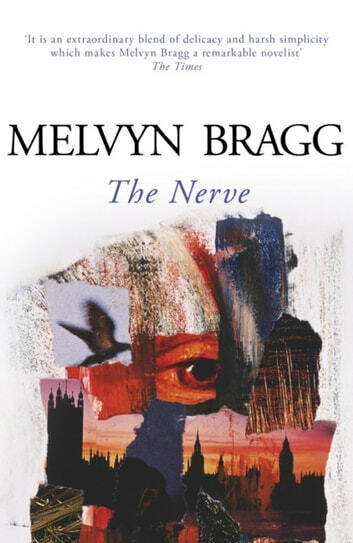 Written in 1971, Melvyn Bragg's sixth novel draws a remarkable portrait of a man's courageous fight to keep his mental balance and regain a sense of identity amid the stress and intoxication of modern city life.